Eagle Ridge Townhomes strike a perfect balance of classic elegance and modern convenience in the fast-growing Auburn-Opelika, Alabama area. 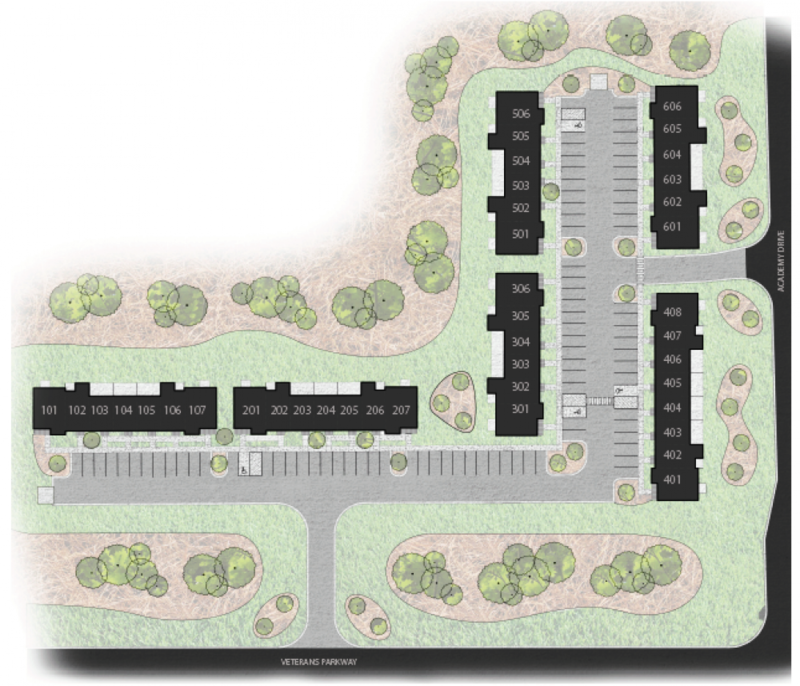 This exceptional townhome community offers spacious two and three bedroom floor plans, brimming with interior amenities and comforts. 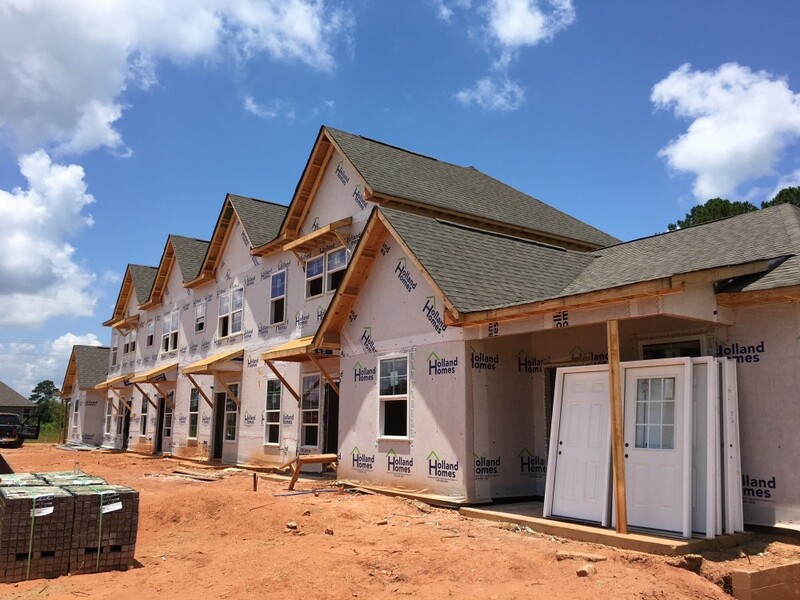 Eagle Ridge offers close proximity to Auburn University, East Alabama Medical Center, north and south industrial parks and quick access to I-85 and Hwy. 280 – all in a quaint and relaxing atmosphere. Located within minutes of fine dining, coffee shops, entertainment and shopping, Eagle Ridge is creating a lifestyle you’ll love to come home to. Pre-construction pricing is available from $136,900.